Taylor System Design and Solutions Inc. in Exton, PA specialize in process control applications. Welcome to Taylor System Design and Solutions, Inc.
TSDS is committed to meeting customer requirements. 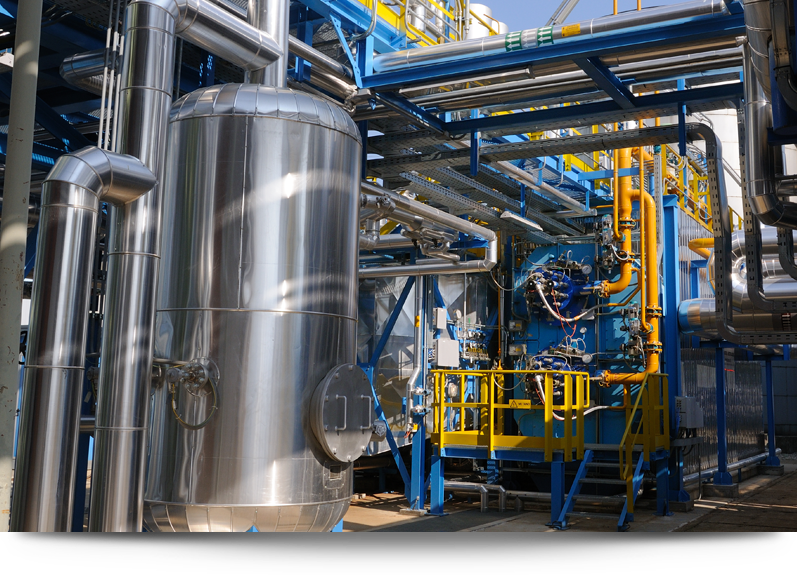 We specialize in process control applications – pressure, level, temperature, and flow. TSDS will evaluate each application, select the right technology, review potential suppliers, and provide the best solution. We will do it right the first time! Let TSDS be your one-stop shop for process control solutions. Taylor System Design and Solutions, Inc. Copyright © 2017 Taylor System Design and Solutions, Inc. All rights reserved.